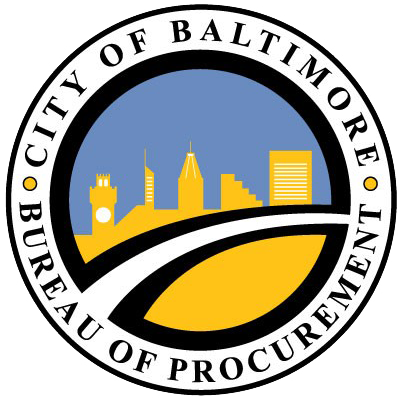 The Bureau of Procurement consists of three divisions – Procurement, Property Disposal, and Printing & Reprographic Service – all of which report directly to the City Purchasing Agent. Our mission is to be the strategic partner of all City agencies, providing them with the best commodities and services at the best value, in order to meet their operational goal to serve the citizens, while advancing the City’s objectives of transparency, fairness, social inclusion and sustainability. We define the “Best Value” according to public procurement best practices: delivering the right good or service, at the right time, to the right place, from the right source, and at the right price. Our vision is to be the leader in interagency cooperation in public procurement and the benchmark for innovation and excellence in customer service.